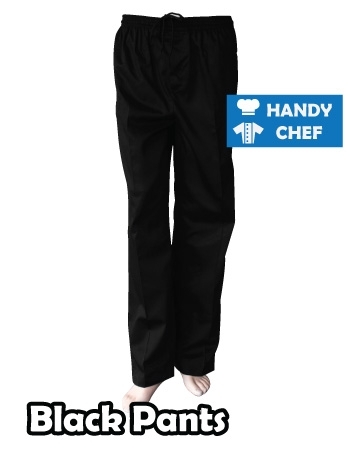 Here, at Handy Chef, we take great pride in being the leading supplier of the highest quality Chef jackets and Chef Coats to the Hospitality Industry. 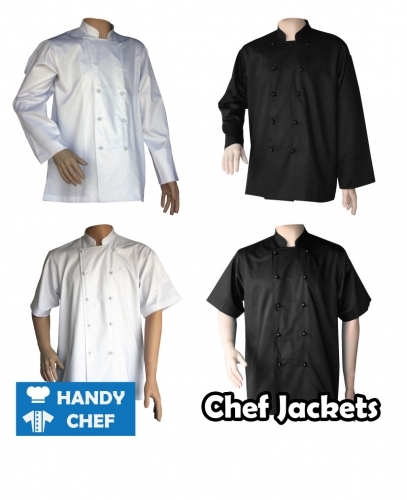 All our Men Chef Jackets and Women Chef Jackets are intended for any type of use in any commercial and professional environment and are of top quality levels required by professional chefs or serious cooks.We specialize in supplying hospitality professionals and chefs with comfortable, stylish and durable Unisex Chef Jackets at most affordable prices. 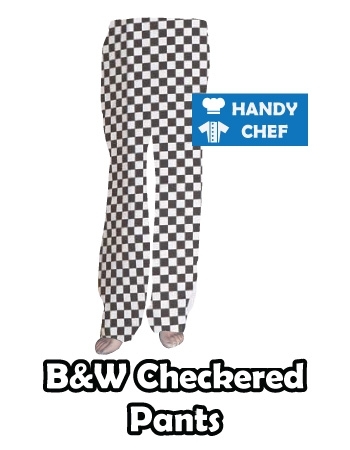 Please let us know at the check out or send us an email to us. 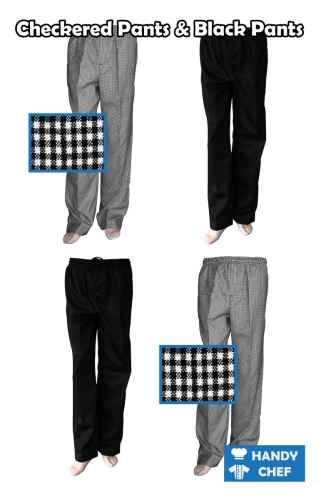 Pen/thermometer sleeve pocket your convenience.